Specialists in domestic and commercial electric gate systems, access control, security fencing and physical security. Supplying and installing across the UK since 1984 AGD Systems have many high quality, high profile installations for large country estates, private housing developments, offices, local authorities and offices. 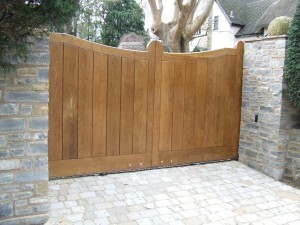 The range of products include steel, timber and aluminium gates.